College clubs are not lame. In fact, anyone who suggests clubs are lame is probably just too scared to join any! So stopping letting negativity influence you and get yourself involved! In college, it’s really easy to get lost in the crowd of people instead of actually meeting any. Clubs give you the opportunity to get to know peers with similar interests as you. Of course, when you make new friends and you meet your new friend’s friends, you could end up getting to know the whole school! Not only will meeting new people lead to fun parties and activities, it will also give you the opportunity to study together, discuss classes and improve your educational experience. Remember, the people you add to your network as friends now could become possible business contacts in the future. Believe it or not, your grades aren’t the only thing employers and scholarship committees pay attention to. Whether you’re in a university or a military friendly college, they like to see students who are involved in the scholastic experience. An ideal candidate participates in clubs, which usually leads to volunteer work and community projects. So while you’re having fun with your new friends in clubs, you’re also building a strong resume that’s going to help you land jobs when you graduate. 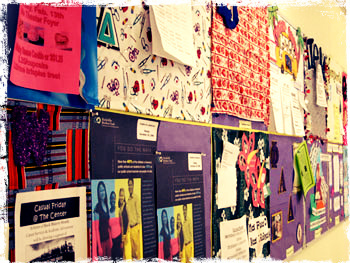 Being in clubs helps keep your mind on school which, in turn, helps you make better grades. Academic clubs expand on what you’re already learning in class and give you the opportunity to learn from your classmates. Not to mention, those higher grades will look great on your transcript. When combined with your impressive involvement and volunteer work, you’ll be a shoe-in for any scholarships or future job opportunities! Let’s face it, when you’re away at college, you can get bored, homesick and lonely. The great thing about being involved in clubs is you’ve always got something to do. 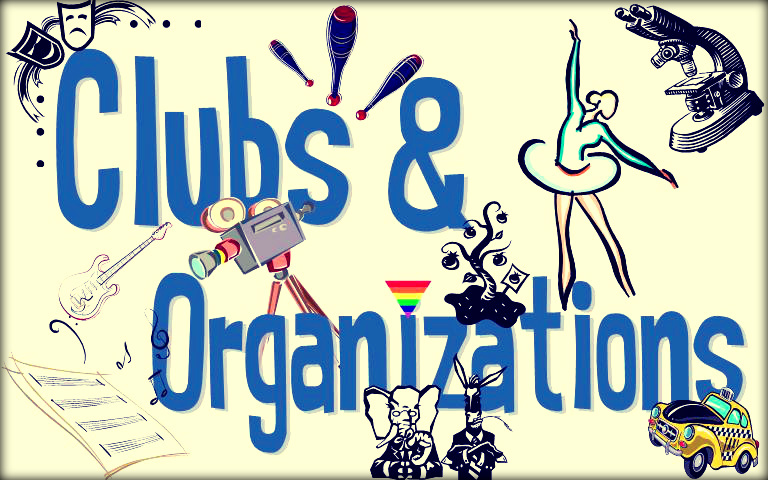 Clubs will broaden your horizons and get you doing new things and enjoying new experiences. Isn’t’ that what college is all about? Joining clubs in college is far from lame. It’s a way you can set the path for your future career while having fun, meeting new people and learning new things. To make the most of your time in college, join a club you’re interested in today.